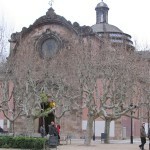 The park is popular among people looking for a green area in the busy everyday life in Barcelona, and many people come here for jogging. 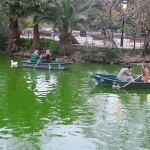 It is possible to rent a small biycle boat to go for a romantic ride on the little lake. 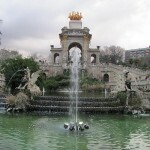 Among tourists the fountain is the main attraction, but a good reason to come here is the zoo which is open throughout the entire year. 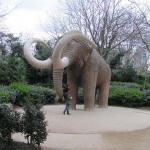 More information about the Zoo (Barcelona Zoo homepage). 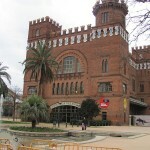 In the park you can also find the Museum of Zoology and Museum of Geology. 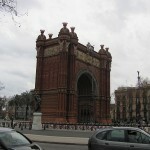 The easiest way to get here is by metro to Arc de Triomf/Estació del Nord.